secures the right fit for individual body shapes. Examples of BodyFit Technology in SenSura Mio Concave are the star-shape, fit zones and stability ring, all helping to increase the area of contact between the adhesive and the outward area. with petals that hug the curved area, helping to reduce creases and folds in the adhesive. supports your stoma and stabilizes the center of the baseplate. at the center and rim of the baseplate provide extra flexibility for full body movement. is made of woven material that is soft, comfortable and stays unnoticed under clothing - even white. 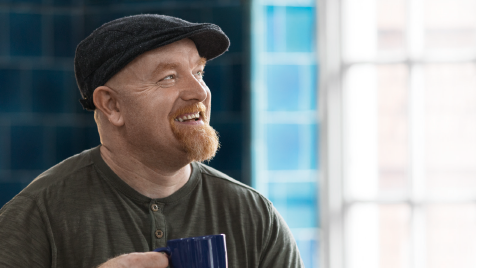 Now there’s a new category of ostomy appliances for curved areas. It can be difficult to find a baseplate to fit over hernias, bulges and curves. 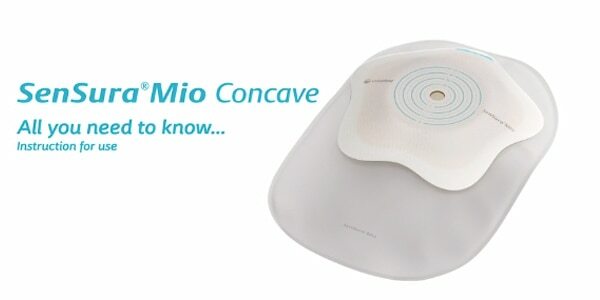 The NEW SenSura Mio Concave is the first specifically designed for people with curves. The star-shaped baseplate is designed with BodyFit Technology to hug the curved area with less creasing and folding. 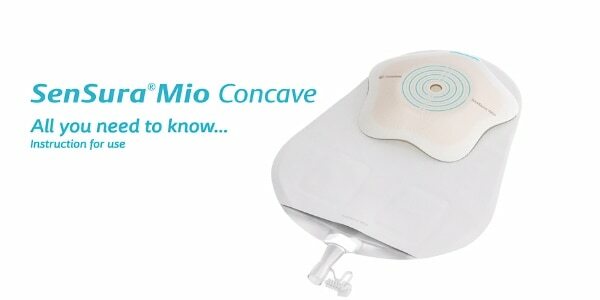 Learn more about the features of the SenSura Mio Concave below. 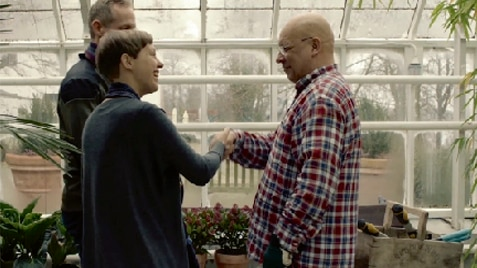 to go out and just do things"
Steve and Rachel both have stomas and met on an ostomy YouTube show, where they clicked straight away. 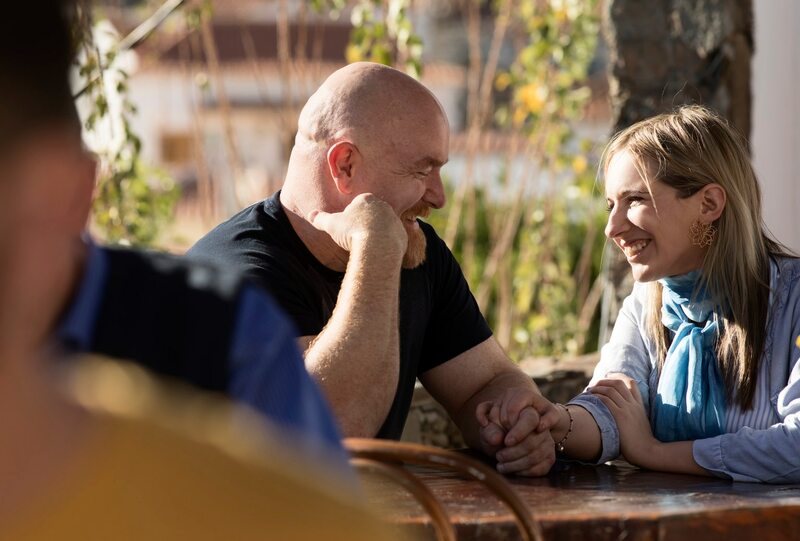 Steve introduced Rachel to the new SenSura Mio Concave. She tried a sample and instantly knew it was the right solution for her. This was their first vacation since their surgeries. to apply with less creasing and folding. 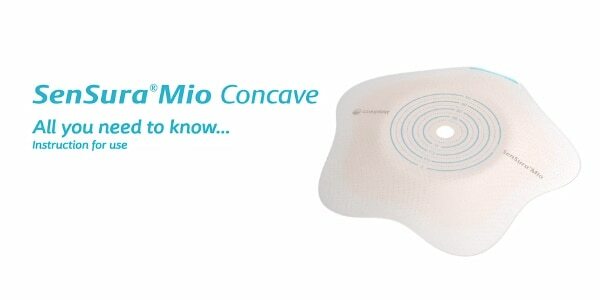 How to prepare, apply and remove the NEW SenSura® Mio Concave 1-piece closed pouch. 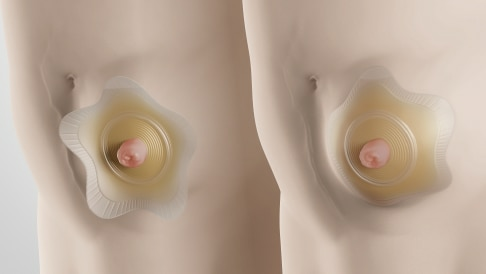 How to prepare, apply, empty and remove the NEW SenSura® Mio Concave 1-piece urostomy pouch. How to prepare, apply and remove the NEW SenSura® Mio Concave 2-piece pouch. Frank, Malcolm and Steve tested SenSura Mio Concave before it was launched. 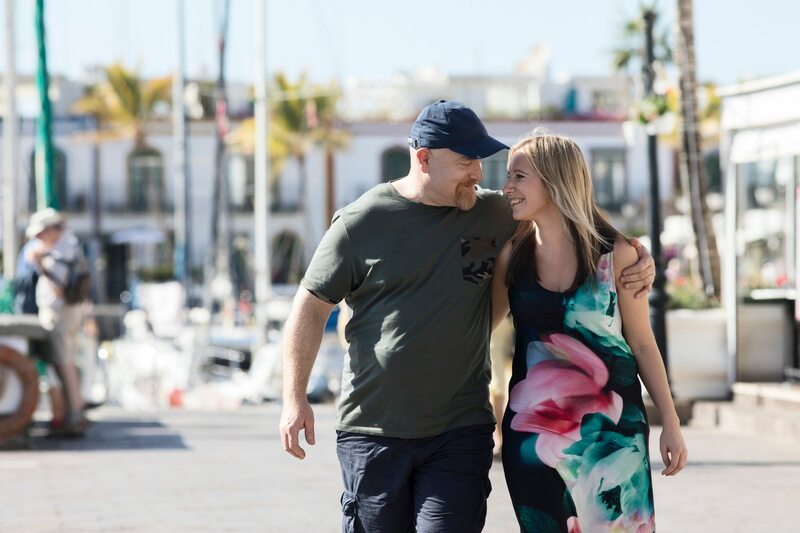 See how it made a great first impression and how it solved their body profile challenges. See the story behind the development of SenSura® Mio Concave and how BodyFit Technology® in SenSura Mio Concave meets challenges of curved body profiles. There's a Mio for every body. Not sure which is right for you? Take the BodyCheck! Having a well-fitting product solution plays an important role in preventing leakage and keeping skin healthy. To find the SenSura Mio that’s right for your body profile, try the BodyCheck Tool. The 8-step BodyCheck will guide you to the products that match your individual body profile and it only takes 5 minutes.